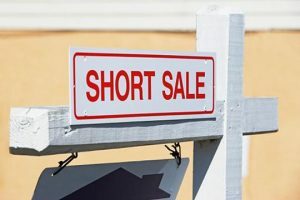 A short sale is a sale of real estate in which the net proceeds from selling the property will fall short of the debts secured by liens against the property. In this case, if all lien holders agree to accept less than the amount owed on the debt, a sale of the property can be accomplished. Here are seven tips for navigating the short-sale process. A short sale has to be approved by any company that has a mortgage or lien against your home. That includes your first, second, or even third mortgage lender, your home equity line lender; your homeowners or condominium association; and any contractors who’ve placed a lien on your home. Make a list and start talking to everyone early in the process. Ask what documents they’ll need from you. The Weymouth Group is partnered with a team of attorneys that provide sound advice and legal representation with compassion during difficult circumstances. Gather the paperwork your creditors and mortgage lenders asked to see, like your listing agreement and a hardship letter explaining why you need to do a short sale. You’ll also need proof of what you earn and what you owe as well as copies of your federal income tax returns for the past two years. 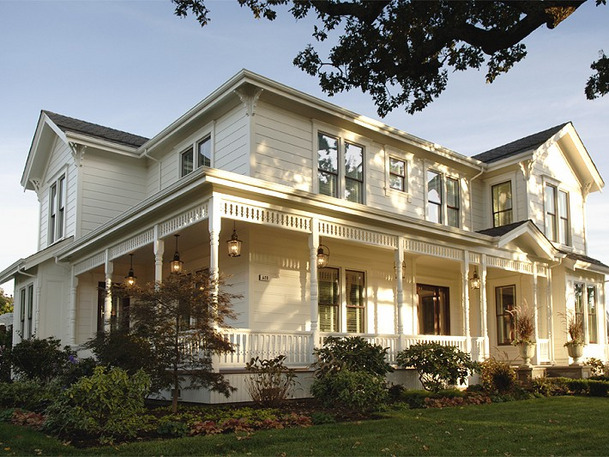 Despite a federal rule saying banks participating in the federal government’s Making Home Affordable loan modification program must respond to short-sale offers within 10 days, it may take weeks or months for your lender to decide whether to allow you to sell your home in a short sale—and even longer if you must negotiate with more than one lender or lienholder. Your lender and lienholders don’t have to agree to your proposed short sale. They can reject your terms or make a counteroffer, which can create further delays. Discuss with your short-sale team how you should respond to common short-sale demands from lenders. For example, are you willing to sign a promissory note agreeing to pay outstanding amounts after the sale is complete? Any unpaid amount of your mortgage “forgiven” by your lender through a short sale may be considered income to you under federal tax rules. Ask your attorney or accountant whether you qualify to exclude that amount as income on your tax returns under the Mortgage Forgiveness Debt Relief Act and Debt Cancellation Act. Also ask if you’ll be required to report amounts “forgiven” by other lienholders, if applicable. Ask whether your lender will report the short sale to credit-reporting agencies. Having a portion of your debt forgiven may negatively affect your credit score, but a short sale typically damages your score less than a foreclosure or bankruptcy. Ask you lawyer whether you’ll be responsible for paying back the lenders’ loss. If the lender says it will forgive any losses on the sale of your home, get that promise in writing.